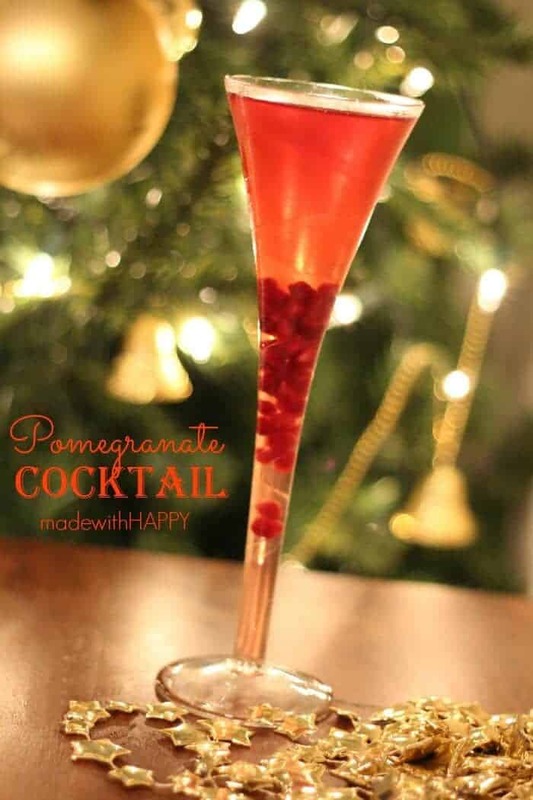 This week I made a Holiday Inspired Pomegranate Cocktail as part of a sponsored post for Socialstars & Sweet’N Low #SweetNLowStars. With Christmas quickly approaching, we’re getting into the swing of holiday party time over here at Made with HAPPY. While I love nothing more than having friends over spreading holiday cheer, a great holiday inspired signature cocktail on hand kind of makes me giddy. 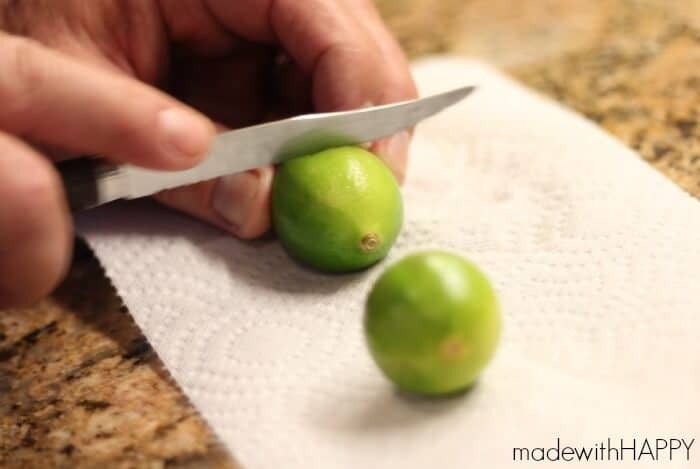 Here’s what you need to make these delicious numbers. 1 packet of Sweet’N Low – Adds just enough sweetness while making the drink guilt free and diabetic friendly. 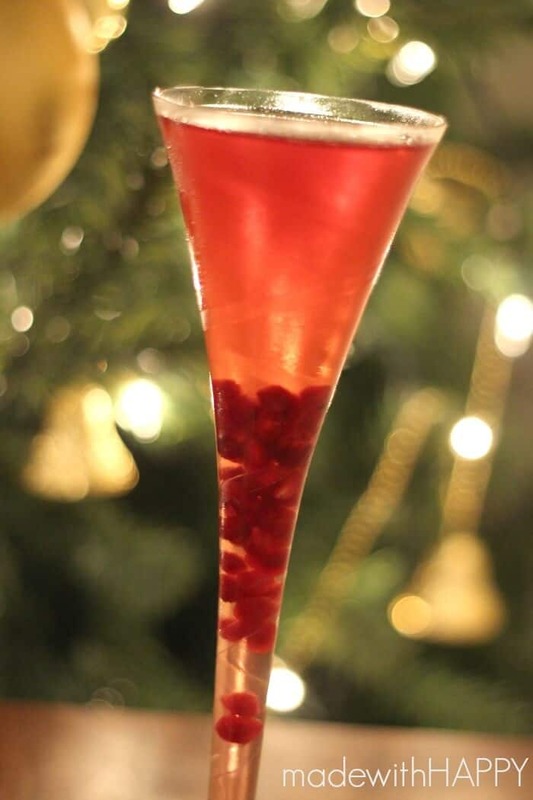 In a shaker full of ice, combine vodka, pomegranate juice, sparkling water, Sweet’N Low packet and lime juice. 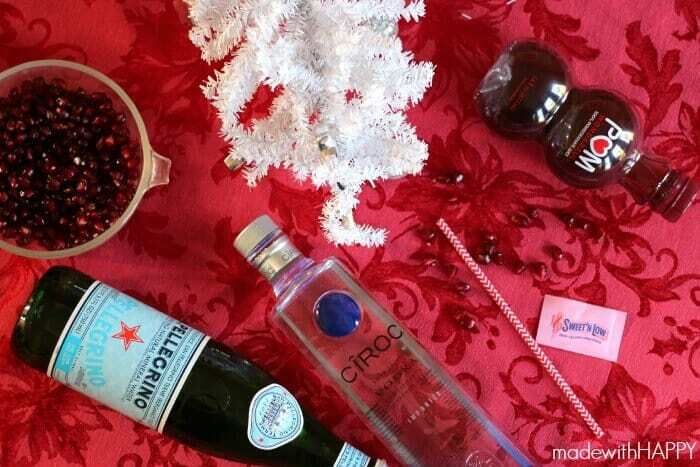 Serve in your most festive glass. 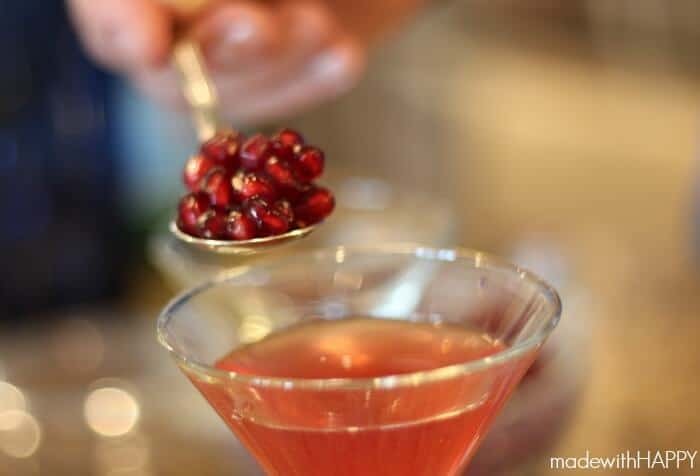 Add your pomegranate seeds to your glass where they will sink towards the bottom of the glass. This drink is all kinds of tasty for single servings, but can also be mulitplied to make pitchers allowing your guest to help themselves. Who doesn’t love that?